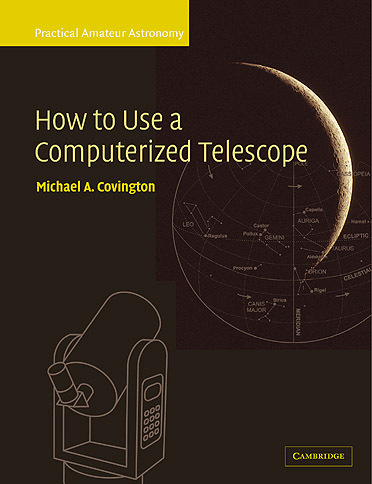 Do you have a computerized telescope? Are you thinking of getting one (new or secondhand)? Troubleshooting -- what to do when it doesn't work! The classic telescopes documented in Chapters 10-12 will remain in wide use for decades to come, and since the early models had somewhat skimpy instruction books, Chapters 10-12 will remain useful. and may not be reproduced without permission. To view the sample pages, you may have to download and install Adobe Acrobat, available free of charge from www.adobe.com.